Books and publications featuring Brian’s short stories. 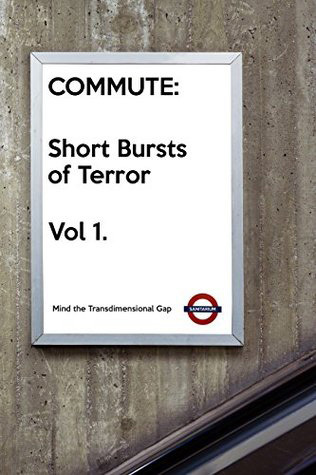 These stories were written (1st draft) by the writers on their daily commute. The rules were you could only write there and back, and then submit it to us. The best 1st drafts were chosen then developed. Fifteen tales of the things that haunt us. Obsession, regrets, madness, and redemption. The characters in this collection are all haunted by something; by past mistakes, relationships, memories and choices. 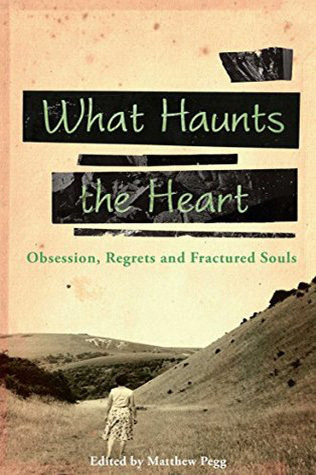 ‘What Haunts the Heart’ includes psychological horror, historical and literary fiction, contemporary fantasy, and, of course, ghost stories. The Colored Lens strives to to examine the real world through the lens of the imaginary by publishing short stories and serialized novellas in genres ranging from fantasy, to science fiction, to slipstream or magical realism, we hope to help our readers see the world just a bit differently than before. 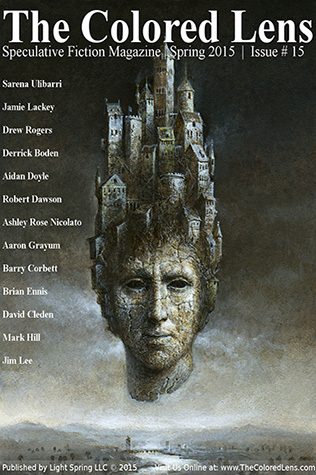 Strange and unusual high-quality speculative fiction and poems that will make your heart skip a beat. 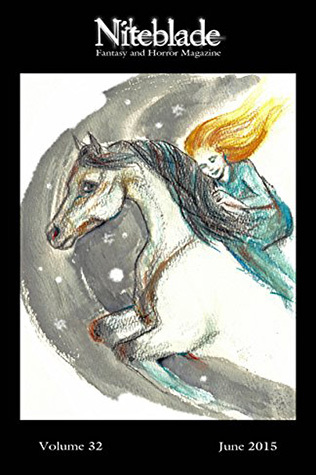 This issue contains a farcical science fiction, magical horses, everyday immortals, creeping trees, fairies, close encounters with death and so much more.